Dont settle for the same old boring catering service, you know the one, a cold buffet on a pasting table with a shabby tablecloth. Todays media savvy generation want something that looks as good as it tastes, something they can take a food selfie with. We offer a range of fun, quirky and sometimes unique catering, photography and entertainment options for any event. Terms: limited to 1 per customer Item booked must be a full priced catering option. 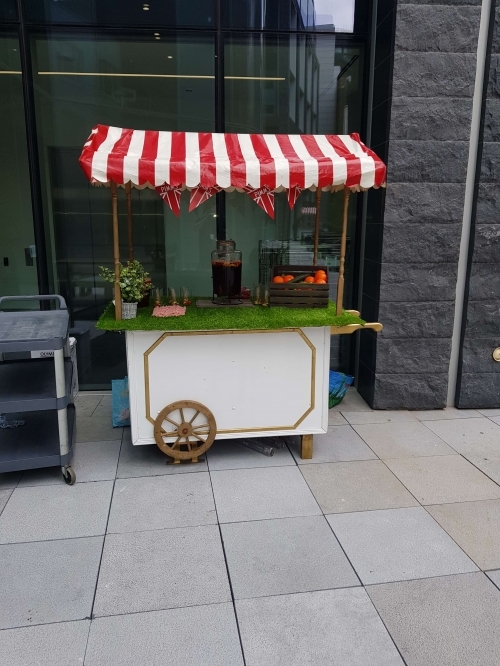 A full range of fun catering carts for any event throughout the UK. 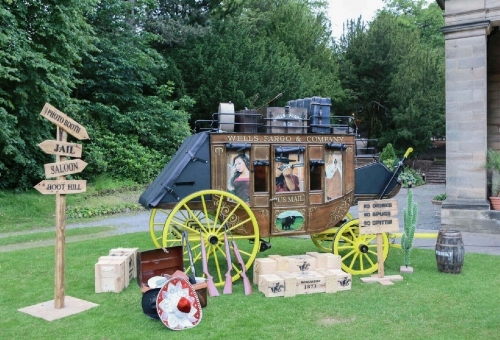 We offer a range of unique photo booths, including Del Boy Trotters van, wild west stagecoach and much more. Elsecar Heritage Railway (Retail) Ltd.